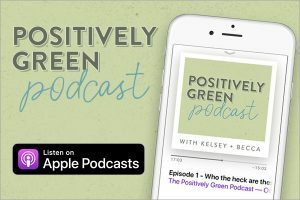 In episode 12 of the Positively Green Podcast, we have a special guest! 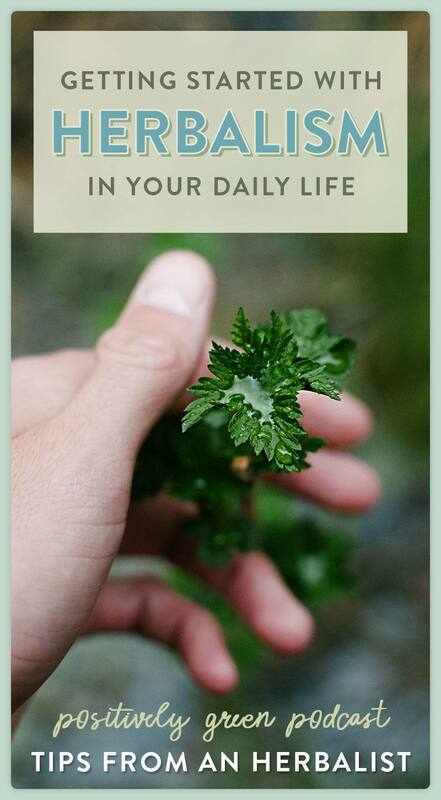 Please welcome local herbalist Kyle Denton as we chat all things HERBALISM. 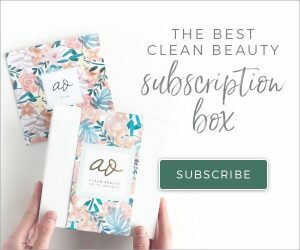 It’s a fun episode and we can’t wait for you to listen and learn more about this topic and his work. 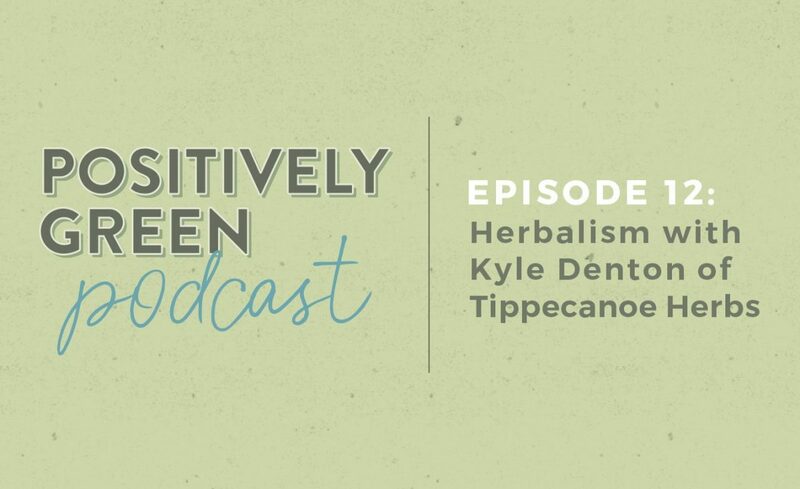 Kyle Denton is an herbalist, educator, medicine maker, and owner of Tippecanoe Herbs & Apothecary in Milwaukee, Wisconsin. 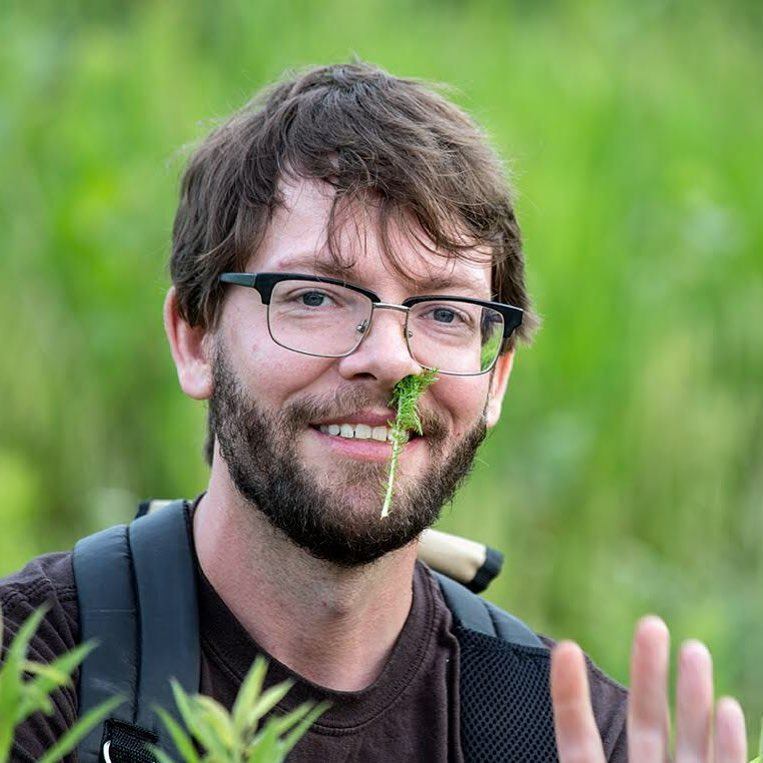 Drawing from his background in Ayurveda and Traditional Western Herbalism, Kyle will expand your understanding of our relationship to the natural world. 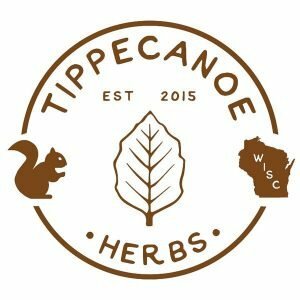 You can follow him on Instagram @tippecanoe_herbs.